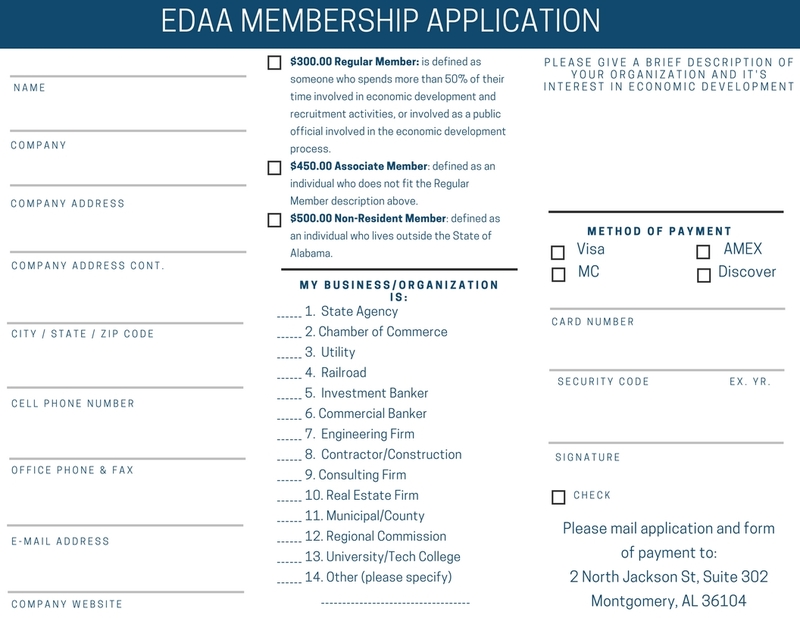 The Economic Development Association for Alabama (EDAA) is a membership-based organization focused on promoting economic development growth in Alabama. 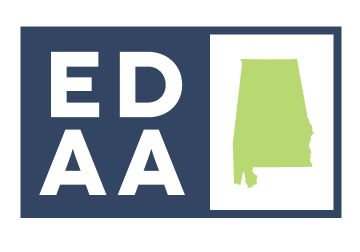 Economic development professionals throughout the state along with individuals and companies in related economic development fields, work together with the EDAA staff and board of directors to help positively influence state legislation and industrial growth within the state. Summer and Winter Conferences: Each year, EDAA hosts a Summer and Winter Conference. During these events, our members have the opportunity to engage in educational programming and networking opportunities with economic developers, as well as others in related fields. Each conference presents an agenda with economic development experts who discuss issues, practices, and ways of enhancing your service to your community and business clients. Legislative Reception: During the Legislative Session, EDAA holds a reception as an opportunity for our members to invite and meet with their local legislators, as well as others from across the state. This serves as a vital opportunity to address important issues with our legislators relating to the economic development field. 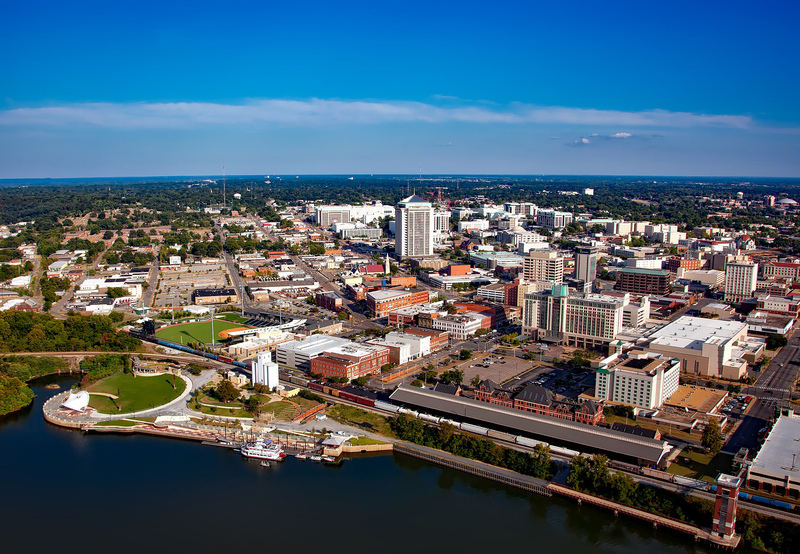 Individuals who are full-time Economic Developers with the State of Alabama or are involved in economic development as a public official or representative. Individuals who are involved in economic development-related activities. These individuals might include professionals within the engineering, construction or other economic development industry. Individuals involved in economic development activities in other states. 1. Online: Click Join button above.